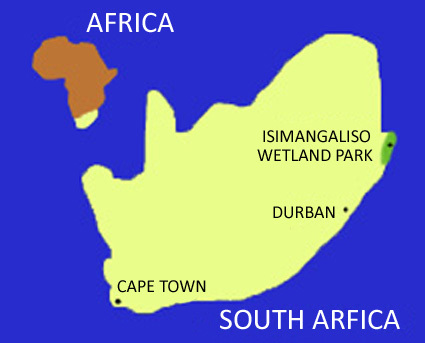 We are located in the northern section of Kwa Zulu Natal, South Africa, in the iSimangaliso Wetland Park. 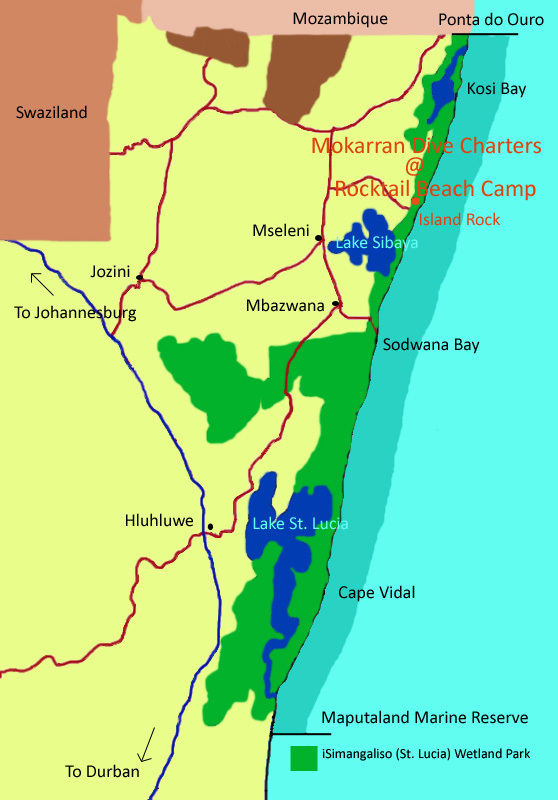 We are situated approximately 1 hour's drive north of Sodwana Bay and 1 hour's drive south of the Mozambique border. For directions please contact us using the Contact Us page on this webiste or at the contact details listed below.